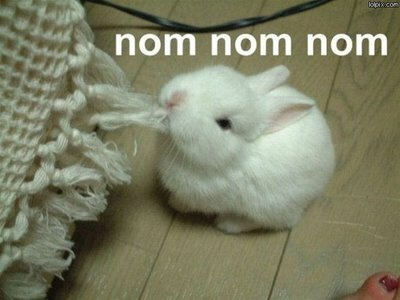 « Nom Nom in LAist.com! Wooo! LA Weekly Just Blogged About Nom Nom Truck! Our first press hit! Thanks to our friends, who passed along our information to their editor at LA Weekly this past weekend, we just had a blog post written about us! How exciting! 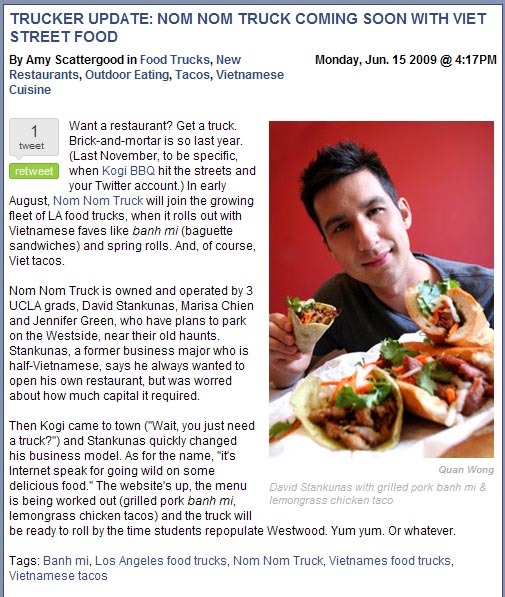 1 comment to LA Weekly Just Blogged About Nom Nom Truck! http://www.fallonstrucks.com were No.1 in our field. Special deals to Zambia! buy now not to miss out.